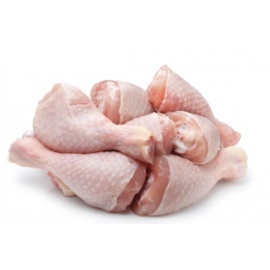 Send frozen foods online to Uganda. 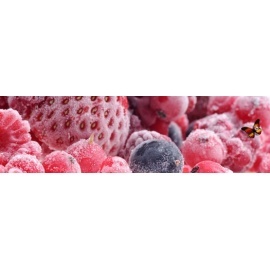 Frozen There are 11 products. 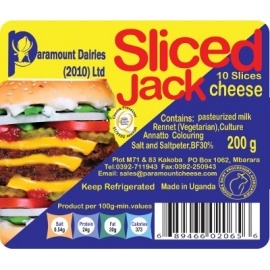 Buy and send PARAMOUNT JACK SLICED 200G to Uganda Online. 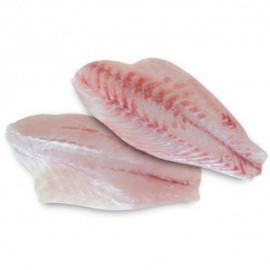 Buy and send PARAMOUNT JACK SLICED 200G to Uganda Online. 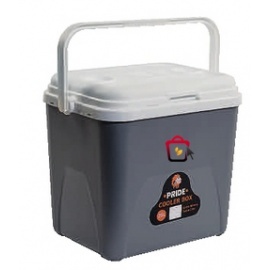 Buy and deliver Paramount chedder cheese in Kampala Uganda Online. 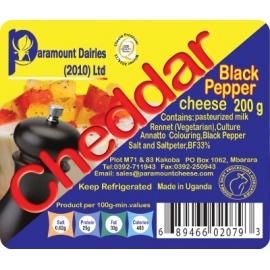 Buy and deliver Paramount chedder cheese in Kampala Uganda Online. 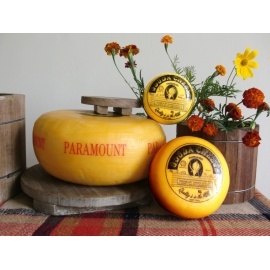 PARAMOUNT SLICED GOUDA 10SL. 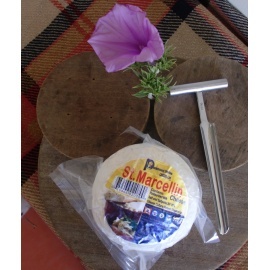 PARAMOUNT SLICED GOUDA 10SL. 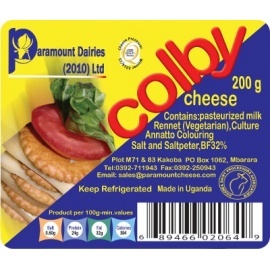 Buy and send PARAMOUNT SLICED GOUDA 10SL to Uganda Online. 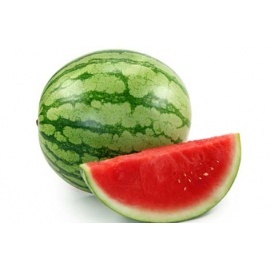 Buy and send PARAMOUNT SLICED GOUDA 10SL to Uganda Online.